Files with pl extension are used by the BRL-CAD software. They contain some graphics plots. What is pl file? How to open pl files? 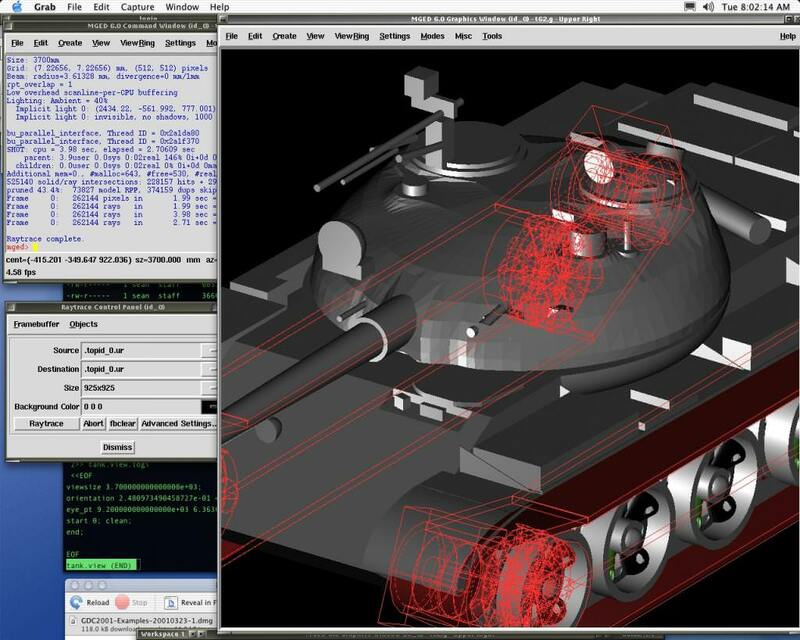 The pl file extension is associated with the BRL-CAD solid geometry modeling package developed by the U.S. Army Research Laboratory. The package includes a large collection of tools and utilities including an interactive geometry editor, raytracing and generic framebuffer libraries, a network-distributed image-processing and signal-processing capability, and an embedded scripting language. The .pl file stores 2D, or 3D plots. BRL-CAD is open source solid modeling system that includes interactive geometry editing, high-performance ray-tracing for rendering and geometric analysis, image and signal-processing tools etc. Use BRL-CAD to open .pl plot files. There is not any known conversion for the pl extension files. and possible program actions that can be done with the file: like open pl file, edit pl file, convert pl file, view pl file, play pl file etc. (if exist software for corresponding action in File-Extensions.org's database). Click on the software link for more information about BRL-CAD. BRL-CAD uses pl file type for its internal purposes and/or also by different way than common edit or open file actions (eg. to install/execute/support an application itself, to store application or user data, configure program etc. ).